Help protect critical infrastructure for a safer world! On the 14th of November the Senate passed the Frank LoBiondo US Coast Guard Authorization Act of 2018. Included in that bill was the National Timing Security and Resilience Act of 2018. 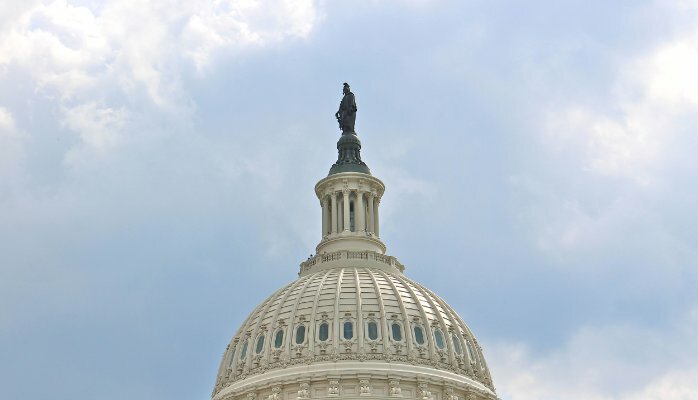 The bill was initially proposed last year in the House by Congressmen John Garamendi and Duncan Hunter, and jointly sponsored in the Senate by Senators Cruz and Markey. On the 27th of November the House passed the bill and sent it to the President for signature. The act tasks the Secretary of Transportation* with establishing a terrestrial backup timing system for GPS by 2020. While the law is not a funding bill, Congress provided $10M for a technology demonstration in 2018. 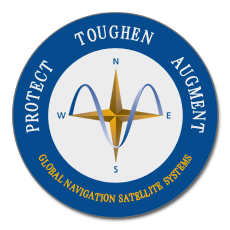 Timing is the least known and most critical components of GPS, indeed all GNSS, services. It is used to synchronize networks and time stamp data, among other uses. The US Alliance for Telecommunications Industry Solutions (ATIS), the standards body for the wireless industry, has cited GPS timing as a single point of failure for wireless systems. Last year ATIS wrote to key Senators encouraging them to establish an eLoran system to provide a second and much more resilient timing source for America. Also, in 2015 and 2016 the US National Institutes of Standards and Technology issued reports that said America’s timing infrastructure was insufficient to support the growing Internet of Things (IOT). We note that Russia, China, Saudi Arabia, Iran, and South Korea have Loran systems in operation and do not have the “single point of failure” problem that exists in the United States. We are eager to see how the Department of Transportation will proceed on this important national priority.